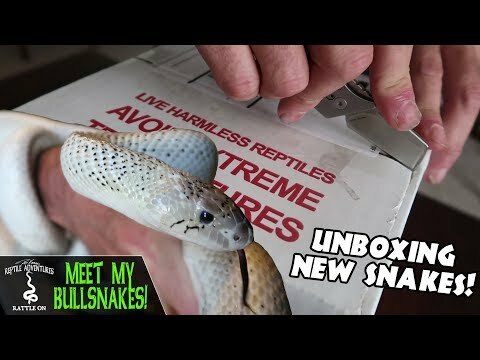 YouTube - Remember the group of adult bull snakes that Snake Discovery purchased last fall? 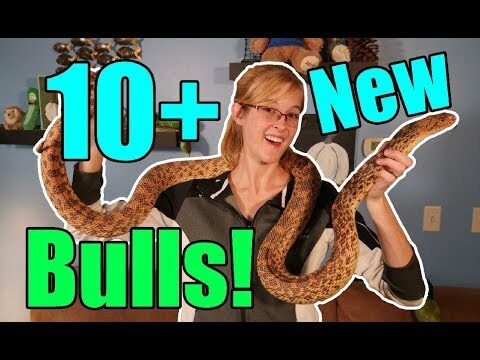 They decided to give them epic housing units, so they purchased huge top-of-the-line racks from ARS Caging. 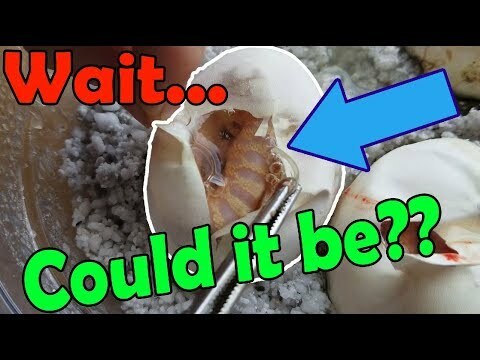 YouTube - Snake Discovery shows off the baby hognose and bull snakes that they have hatched out recently. 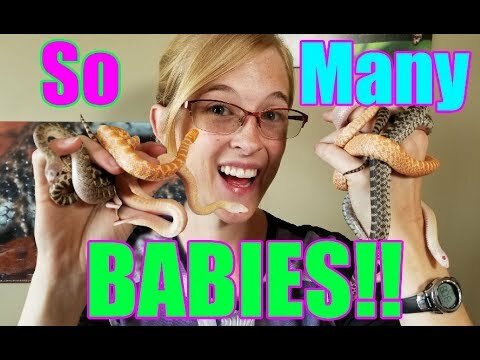 YouTube - Snake Discovery paired their hybino to a hypo (or so they thought) bull snake, but got some surprise morphs in the clutch. 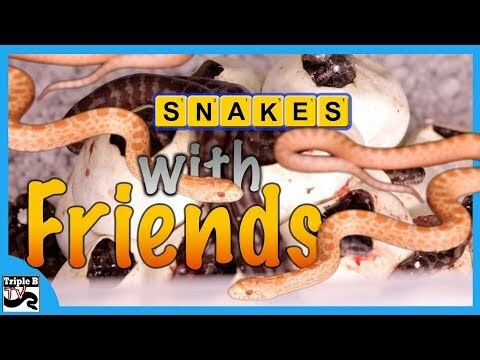 YouTube - Brian Kusko visits Living Legless Reptiles on this episode of Triple B TV to check out some of their brand new carpet python and bull snake hatchlings.